+ Free pickup and delivery on orders over $100! Our audio to digital services give your old media modern use and portability, so you can enjoy your music and audio in your car, home stereo or MP3 device. We include noise reduction, track splitting and 20 minutes of editing in your order. Additional editing and customization, will be done with the approval of your personalized quote. We can help you determine what format will suit you best to listen to your media, once transferred. We offer 1-Hour free consultations to help organize your memorabilia. Our audio transfer services include mediums such as CDs, audio cassette tapes, vinyl records and audio reel to reel. Discover a little history on these mediums further down! Compact Discs (CDs) are a digital optical disc data storage format co-developed by Philips and Sony in 1982. Standard CDs have a 4.7 in diameter and hold up to 80 minutes of uncompressed audio or 700 MiB of data. Originally developed for the storage and playback of sound recordings, CDs were later adapted to include the storage of data (CD-ROMS). The CD-R is a derivation of the CD and CD-ROM, that includes write-once audio and data storage, which is also what we use at Charter Oak Scanning to store digitized media! CDs rapidly replaced the audio cassettes due to their increased and prolonged audio quality in comparison, withstanding many environmental factors that cassettes could not. However, CDs were quickly replaced by digital downloads and MP3 players in the early 2010s. These analog magnetic tapes were released by Philips in 1962 and were also known as compact cassettes, music cassettes (MC’s) or cassette tapes. Originally intended for dictation machines, they soon replaced audio reels and stereo 8-track cartridges due to the fidelity improvements they provided. The magnetically coated, polyester-type plastic film wound between two spindles are held within a protective-plastic enclosure. Audio Cassettes often hold recordings on both sides which can be played by physically flipping the cassette and placing it back in the player or a player which detects the end of the tape and plays the recording by winding the spindles in reverse. Culturally, the audio cassettes reached momentous popularity during the 1970s and 1980s for their effectiveness, convenience and portability to listening to music and story books. Especially with the introduction of ‘boom boxes’ and the Walkman! Short and Long Plays (SP and LP) are fine-grooved discs made of vinyl. SPs are characterized by a speed of 45 rpm (rotations per minute) and 7-10inch diameter where as LPs have a speed of 33 1⁄3 rpm and a 10-12 inch diameter. LPs were developed by Columbia in 1948, soon became the record industry standard, could play for more than 20 minutes each side. 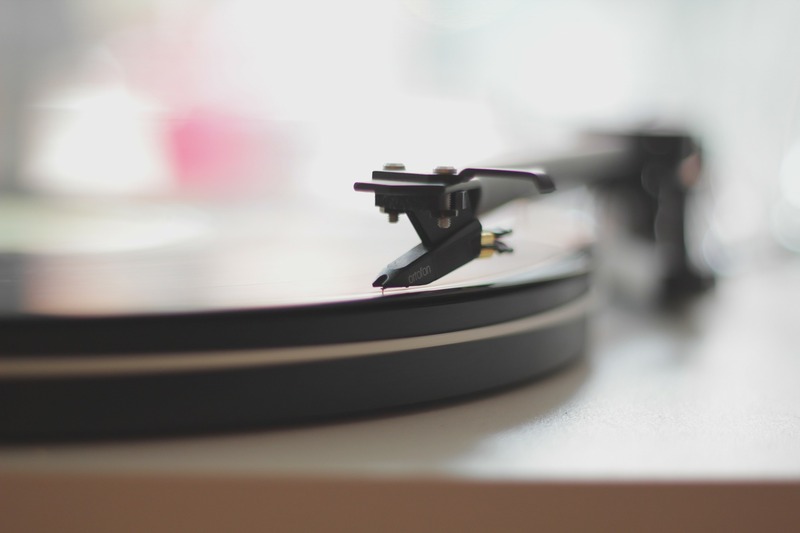 Vinyl records attract dust, especially in their grooves, warp under heat and can easily be scuffed or scratched. All of which, massively affect the music quality. This was a magnetic tape audio recording in which the recording was held on a reel, rather than being securely contained within a cassette. The reel is mounted on a spindle, threaded through mechanical guides and unwinds onto an empty reel as it plays. 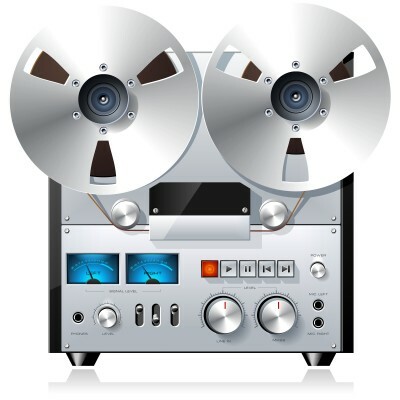 Reel-to-reel tape recorders were widely used for voice and music recording in schools and households until the 1960s when audio cassettes were introduced in replacement. We offer a free pick-up and delivery service, within a 25 mile area, for any orders over $100.00.